With electrical service teams across Europe, BSCL provides electrical service and maintenance agreements to suit your requirements. 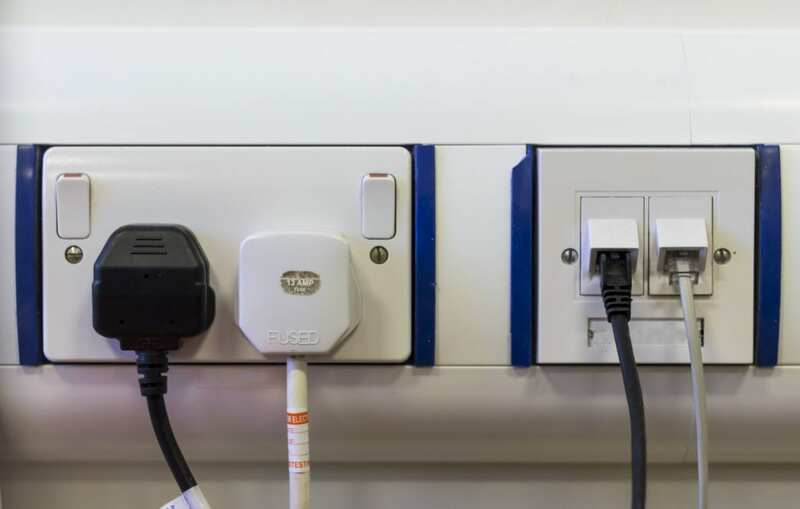 Utilising in house or one of our many approved partners we provide certified approved electrical services and maintenance packages to meet your budget and timeframes. Specialising in the IT and data centre market, we also cater for commercial and industrial industries too. BSCL can develop a maintenance package that’s right for you and your circumstances. We also offer a full electrical auditing service, producing all built drawings and plans to aid in your future changes.